02 Feb February celebrations that will floor you! There are so many things you need to consider when choosing flooring for your home. Since February is Dog Training Education Month, we thought this might be a good opportunity to talk about pet-friendly flooring options for all of you who have four-legged friends and family members. 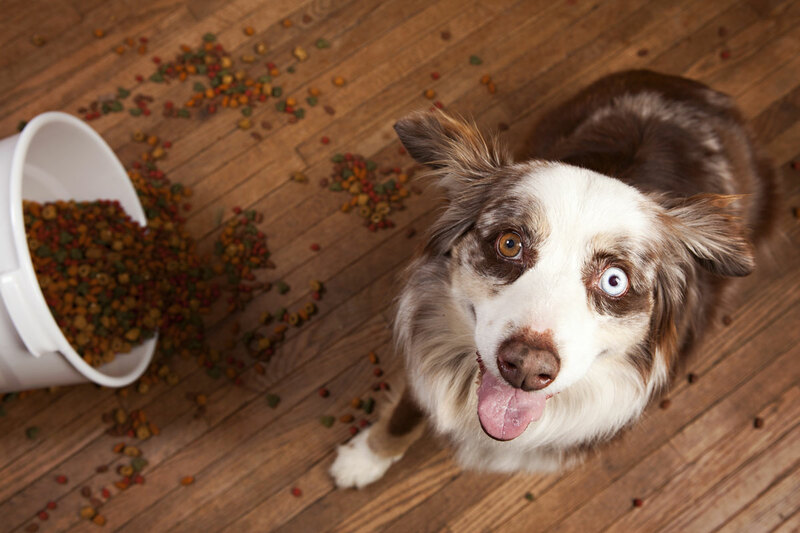 When you have pets, you’re going to want a floor that is easy to clean. You’re also going to want one that holds up well to puppy paws and kitty claws. And whether you are changing up the flooring in a Boca Raton condo or a four-bedroom home in Coral Springs, you want a floor that looks great and fits your style. “Of course, you want Fido to feel comfy, but you also need a tough, easy-care surface underfoot that will stand up to nails, dirt, hair, and, er, wet spots,” the folks at This Old House say. At the top of their list of recommendations – whether you are looking for bedroom flooring in Boca Raton or want to re-do a house full of flooring in Pompano Beach – starts off with porcelain tile. Porcelain tile is not only tough enough to stand up to whatever your dog dishes up, it comes in a wealth of beautiful styles and colors that will compliment any design style. Visit our gallery of flooring in Coral Springs or in Lighthouse Point to meet with a design professional who will go over your choices – from tiles that look like wood for farmhouse-style Florida flooring to porcelain featuring the latest in ink jet technology. Vinyl and linoleum as well as engineered hardwood flooring are also good options, according to the folks at This Old House. And you’ll find a fashionable selection of both at our full-service flooring company. 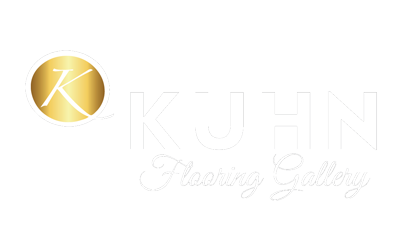 In fact, Kuhn Flooring is known as the Boca Raton hardwood flooring destination. We also carry an extensive selection of luxury vinyl, which is waterproof and pet-friendly. When we were looking at the calendar, we also found out that February happens to be National Haiku Writing Month. So far, the only thing about February that we don’t like is the fact that it has fewer days for us to make our customers’ flooring dreams come true.